Item Description: Who ever said school supplies had to be plain and boring? 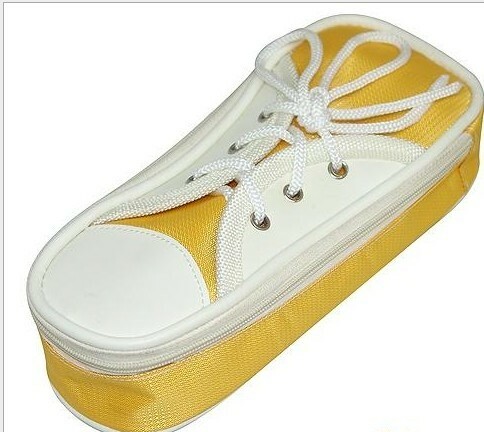 Walk your way with these jazzy sneaker pencil cases. In a varitey of solid and glitter colors,cases are great for pens,pencils,erasers and other school supplies that need to be readily at hand. 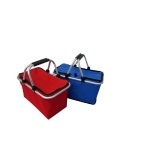 Punch zips up to keep your supplies in place.